Welcome to our website. We are proudly to introduce one of the best kitchen helper for your home and commercial kitchen. CYLIM MARKETING has been supplying commercial cooker and household cooker for food industry in Malaysia for many years. Our head office is located near to the capital of Malaysia, which makes us able to provide the best services nationwide. We have our own product brand named as COO. COO cooker are renowned as innovative and powerful brands. It is also smoke free, eco-friendly, energy saving and easy to maintain. 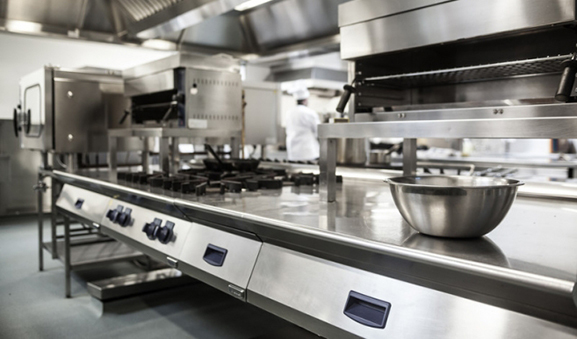 Our cooker can perform well in all condition and saving your time. Feel free to contact us if you require any professional advices from our expert. We are looking forward to hearing from you.